I love playing with make up, which is probably why I write a beauty blog. 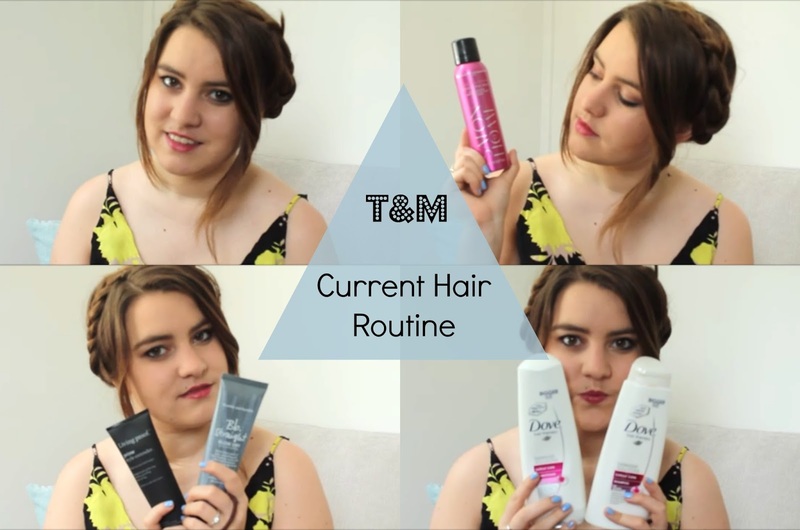 It's fun to try new products, new looks and it's fun to try and recreate the looks of some of your favourite stars. I'm not a trained make up artist, or anywhere close for that matter, but then neither are most of you. Not everyone is a natural and not everyone can recreate the exact looks shown on some of our favourite beauty icons - but we can but try. Yes. I hauled. Because this is what happens when I get paid. I shop. I went for lunch with my best girlies and somehow came back with two bags of beauty goodness. Funny how that happens isn't it? 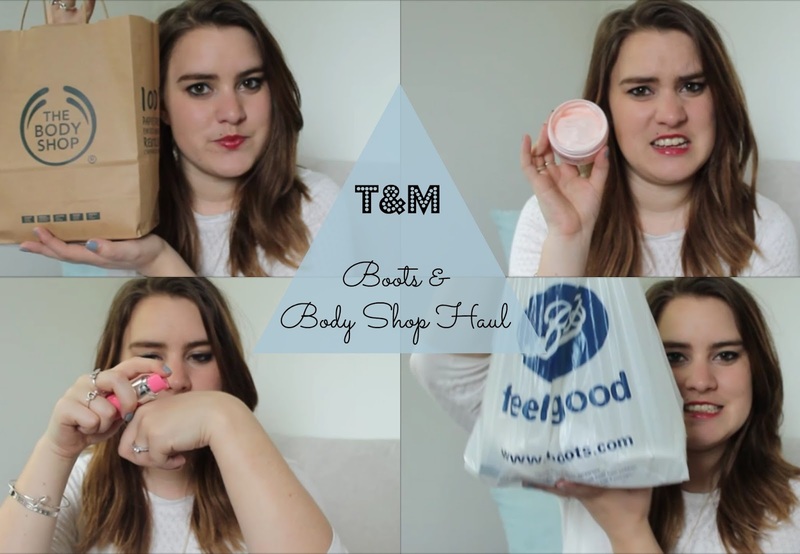 I haven't done a haul for a while so thought I'd pop it all in video for you to watch! 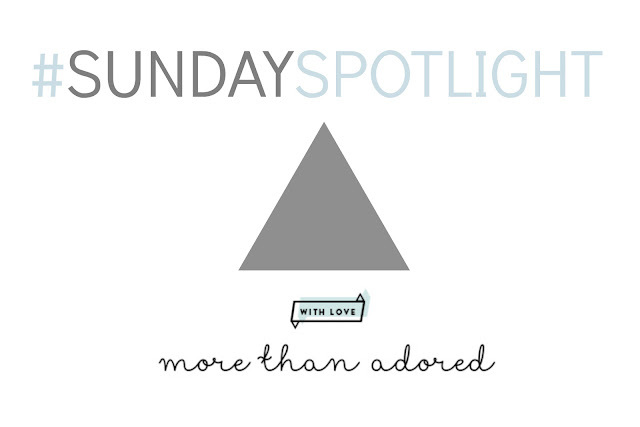 This week's #SundaySpotlight is on a blog I literally discovered on Monday and fell head over heels for. She commented on one of my posts and I've been making an effort to comment back to anyone who does, so when I opened up her blog I was like ooooo me likey! I know, there have been a LOT of chubby stick dupes in the drugstore. It even got to a point where I refused to buy any more lip crayon-esk products because I was so bored of the whole thing. However, Clinique's Chubby Sticks were the first to market and honestly - not many of the drugstore brands managed to remake the same formula, until this one. 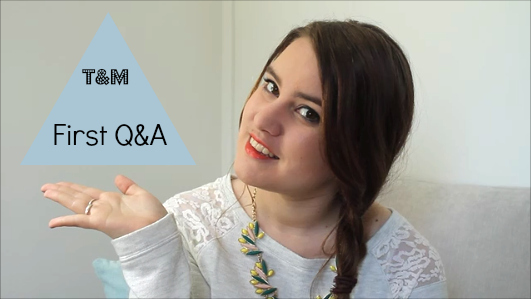 Welcome to my first ever Q&A! 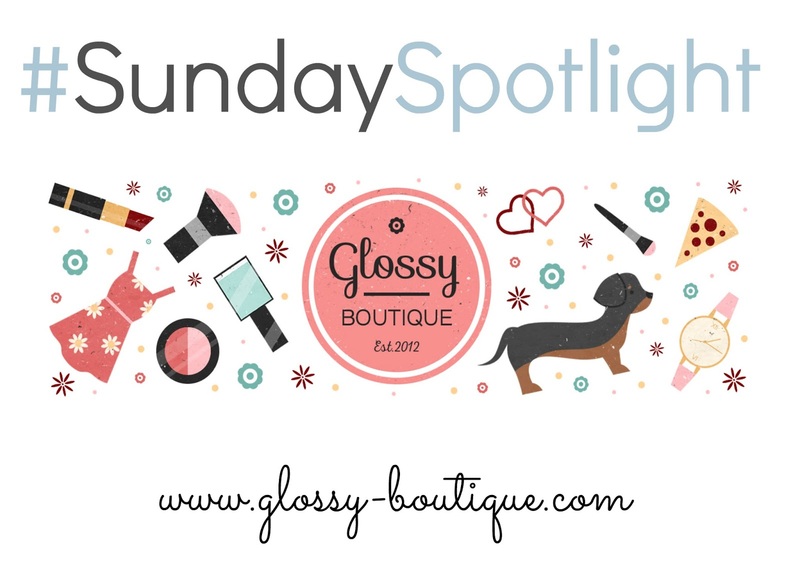 I was really excited about doing this as I've not done one before and I just think it's a really good way to get to know the face behind the blog/channel. I love watching Q&A's so let's face it... it was only a matter of time before I did one! I'm lucky enough that a couple of days a week I get to work from home - which usually means a lazy make up day. 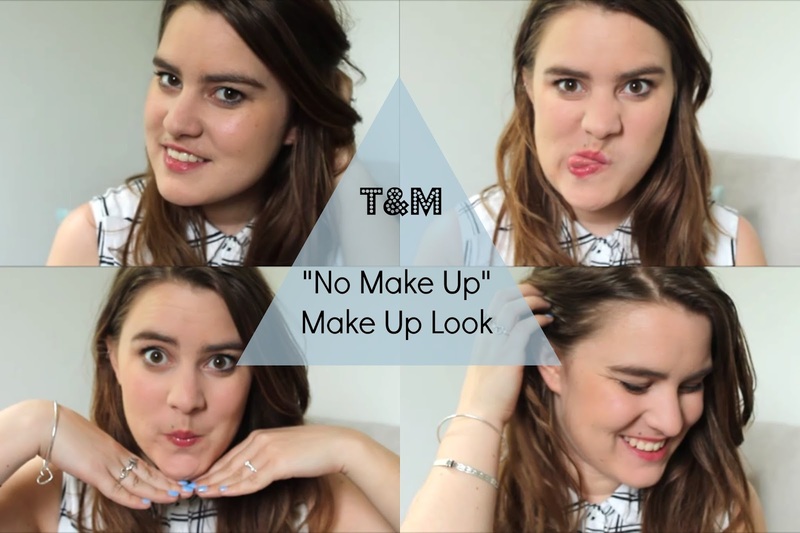 If I'm not going anywhere I just won't bother, however if I'm popping to the shop or going to see my Mum I'll put together my version of a no make up, make up look. I think Miss Watson is either someone you love or hate. Personally I love her. One thing you can't dispute though is her style - it's just perfection and honestly if I could have her wardrobe/figure I would die a happy happy girl. So when I saw she was doing a collection for Shelikes I was straight online, choosing my favourite pieces for my wishlist. I've never been much of a hair routine/product kind of a person. However, since getting my hair snipped earlier this year and the idea of getting married next year, I've started to take better care of my hair. This is something we put together fairly early on, before we look at venues, and I did actually find it easier than I thought. However, I know it can be really tricky to narrow it down and justify your choices. 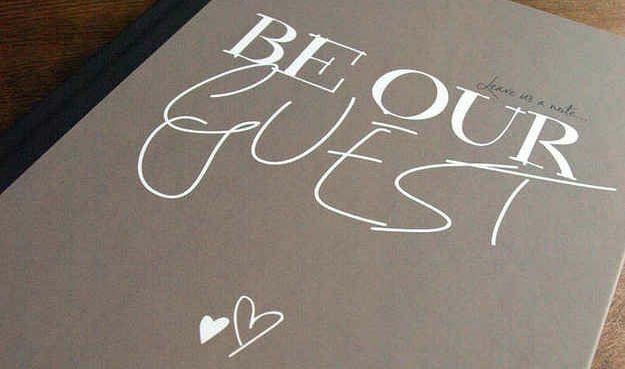 To help choose your perfect venue you need to know how many people you want for your ceremony and wedding breakfast to start, and then a rough idea of evening guests. But how can you make sure you've got the right people? There are those days where you don't really want to wear too much make up and you want to just look like yourself but better. One thing I really struggle to do is find a mascara that actually helps achieve this. It's my own fault, I love long lengthening volumising mascaras. And none of that says "natural". It's been a good old while since I've done any type of nails post. I just haven't had the inclination or inspiration to do much with mine, but since the sun has come out I am definitely back to loving nail colours! 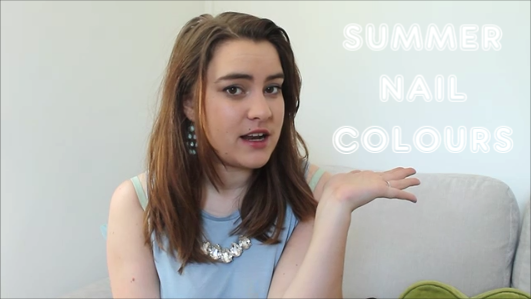 I do love a good summer nail. I've seen a lot of mixed reviews on these, but I decided to just give them a go and make up my own mind. Bourjois have a lot of new releases going on at the moment and these were the ones I was most excited about so I'm glad I did. But which side of the fence do I fall on? May has been a bit of a weird month! The first half was a bit meh for me, however the end half was great. I managed to complete the 3 peaks challenge, and I got a promotion at work so that's all good! 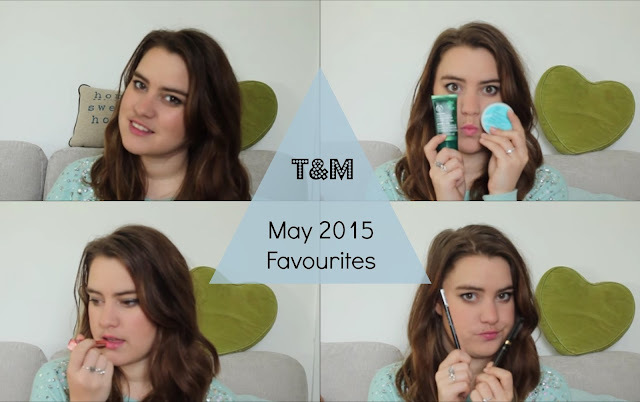 Anywho, I loved a good few products in May so have a few pieces to chat about. I usually love red lip when it comes to bold statements, however when summer comes around I am all about the pink. Hello pink ladies indeedy. I have a lot of summer pinks, however I think I may have found the perfect bold lip pink - bold statement for a bold lipstick. So, I know today is supposed to be 'wedding' day, but this week I decided to substitute for a different life post. I very recently took part in the 3 peaks challenge - yes, I'm insane - and I wanted to share my experience, and tips with you all if you decide you want to go ahead and try it. But really, if you do - insaaaaaaane. 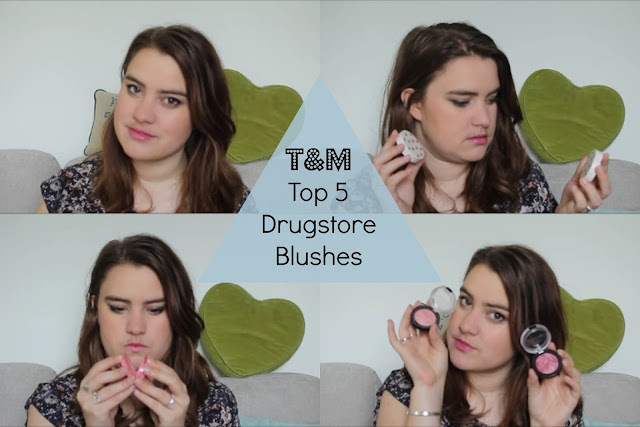 Carrying on my feature on top 5 drugstore products, I decided this one would be all about the blush. I am a massive blush lover and there are some that I go back to every time.